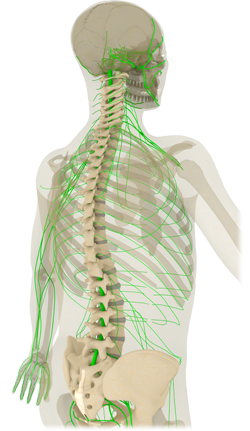 Did you know problems in the spine can affect whole body performance? Dr. Tikey has been treating patients in Scottsdale, Arizona and the surrounding community since 1983. When you become a patient in our practice, you join a family that has your health concerns as our primary goal. This 300 year old style of treatment stimulates the natural healing processes of the body to heal itself by placing hair-thin needles in specific areas of the body.